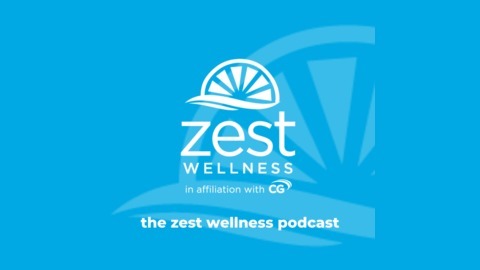 Zest Wellness Podcast by Colonial Group International. Make healthy living your habit! Agathe Holowatinc is a certified Integrative Nutrition Health Coach and author of the book, FUELLED: Transform Your Body | Enhance Your Energy | Supercharge Your Life. She is a passionate advocate of real food, holistic approaches to health, and communicating big ideas in a simple way. 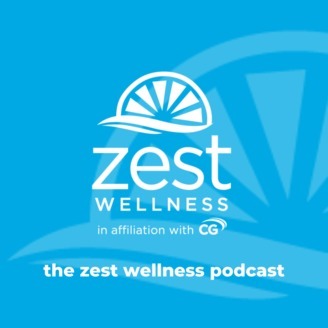 She believes that vibrant health is our birthright and that achieving optimal health is the best springboard for achieving all of our biggest dreams. Agathe loves to cook and has spent over 20 years thinking about how she can deliver food that will actually benefit those who eat it, so that will actually fuel their body.